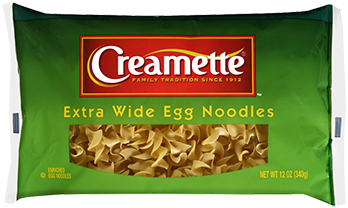 Extra Wide Noodles are short, curly pasta strips made with eggs. 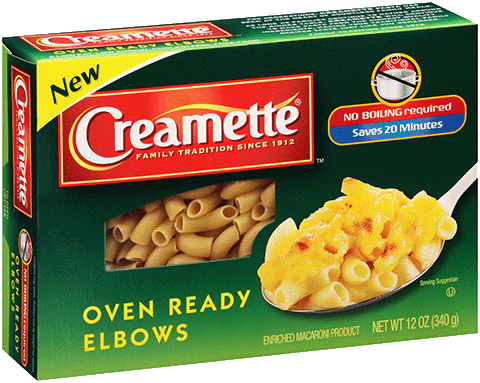 Extra Wide Noodles are best in soup, entrées, side dishes or oven bakes. Cream or cheese sauces, gravy, light tomato sauce or simple butter (or olive oil) tosses are complementary.